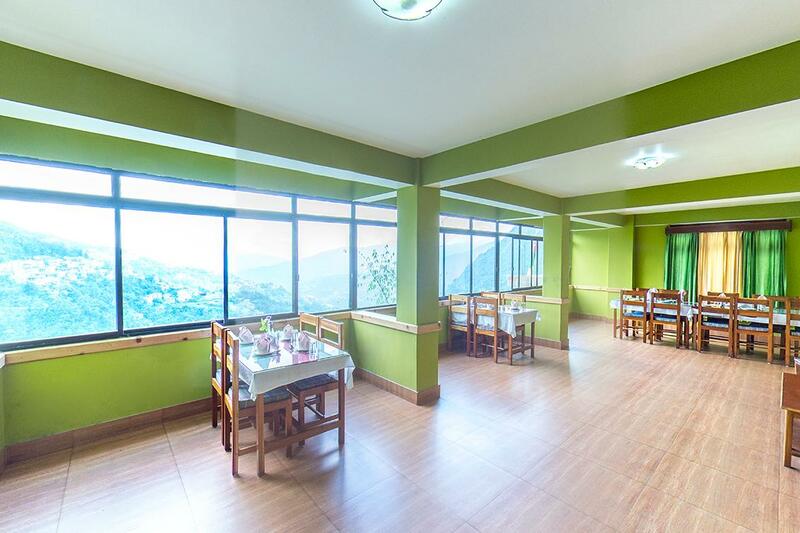 ocation: The Hill Castel Hotel is situated in Gangtok, this raw untouched beauty of northeast is situated in the Shivalik hills of the eastern Himalayas. The hotel is located at the distance of 6 km from SNT Bus Station and the nearest railhead is New Jalpaiguri while the closest airport is Bagdogr a Airport. From these points guests should take private cabs or busses. Holidaymakers can go for sightseeing, the places are Hanuman Tok(11 km), Tashi View Point(3 km), Ganesh Tok(8 km), The Himalayan Zoological Park(8 km) and many more. Room Amenities. Airport Transportation, Doctor on Call, Parking, Backup Generator, Travel Counter, Baggage Storage on Request, Family/Child Friendly, Restaurant, Currency Exchange, Laundry Facilities. Attached Bathroom, Wakeup Calls, DVD Player, Toothbrush/Razor on Request, Iron/Ironing Board, Television Room, House Keeping, Air Conditioning Room, Bottled Water in Room, Cable/Satellite TV. User reviews for "The Hill Castle Hotel Gangtok"